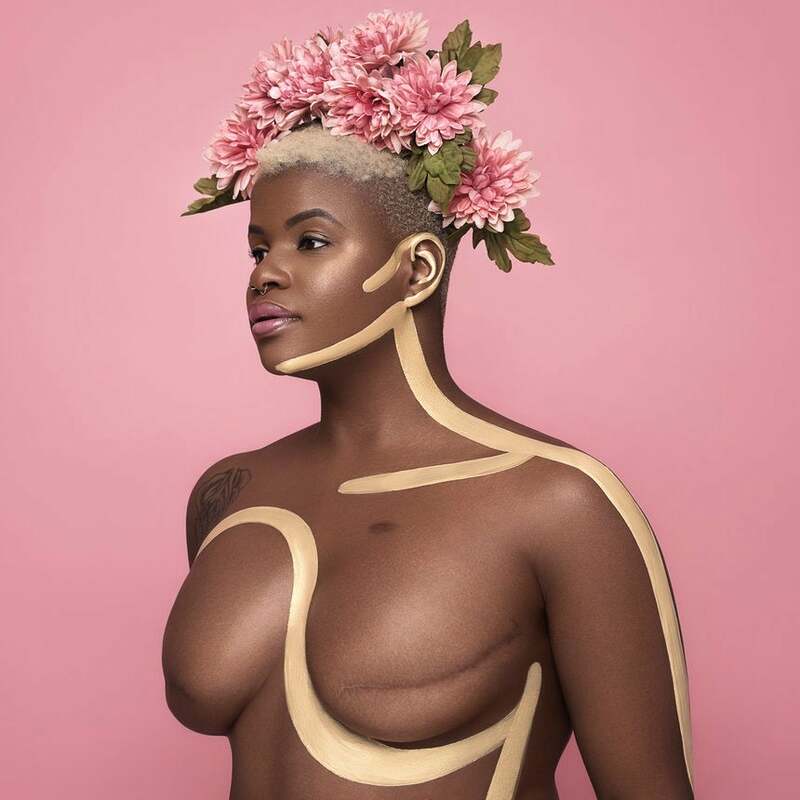 It's been a roller coaster of a year, but one thing that's never wavered is our love of amazing celebrities who remind us that black is beautiful. This year, wonderful men and women like President Barack and Michelle Obama, Gabrielle Union, Viola Davis, Denzel Washington, and Maxwell graced the cover of our magazine. 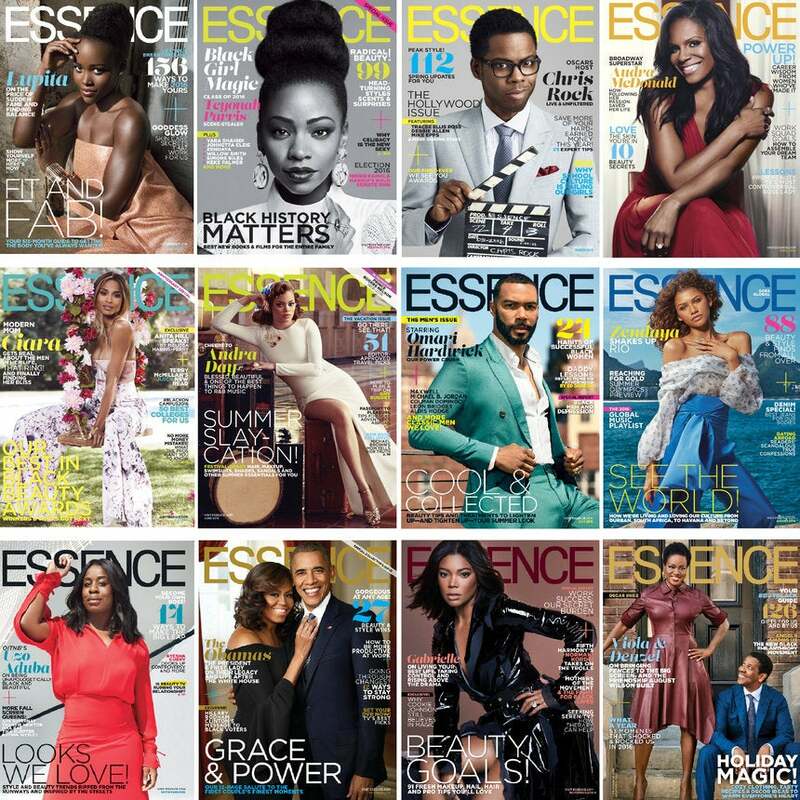 So, to celebrate, here's every ESSENCE cover from 2016. We sent photographer Patrick Melon to hot and steamy Miami to capture the coolest moments at one of the biggest events of the year: Art Basel. Seeing all the day parties, art installations and celebrity guest appearances (well hello there, Jhene Aiko and Big Sean!) is giving us serious FOMO. Click through to see the top pics from the weekend. The scene at Art Basel Miami, one of the hottest and most international art fairs in the world, gets bigger and better year after year. Locals and travelers alike make a point to hit up all the parties, beaches and contemporary exhibits, heating up Miami with their funky and creative style. Check out our fave looks here! With all the madness happening in the world this year, the victories in social justice are an even bigger cause for celebration. After an all too long and sometimes violent standoff over the construction of Dakota Access Pipeline -- which stood to contaminate the water supply for the Standing Rock Sioux Tribe -- The Army Corps announced that it will not grant an easement for the pipeline to cross the Sioux Tribe’s reservation. That pipeline also threatened to disturb sacred land, burial grounds. 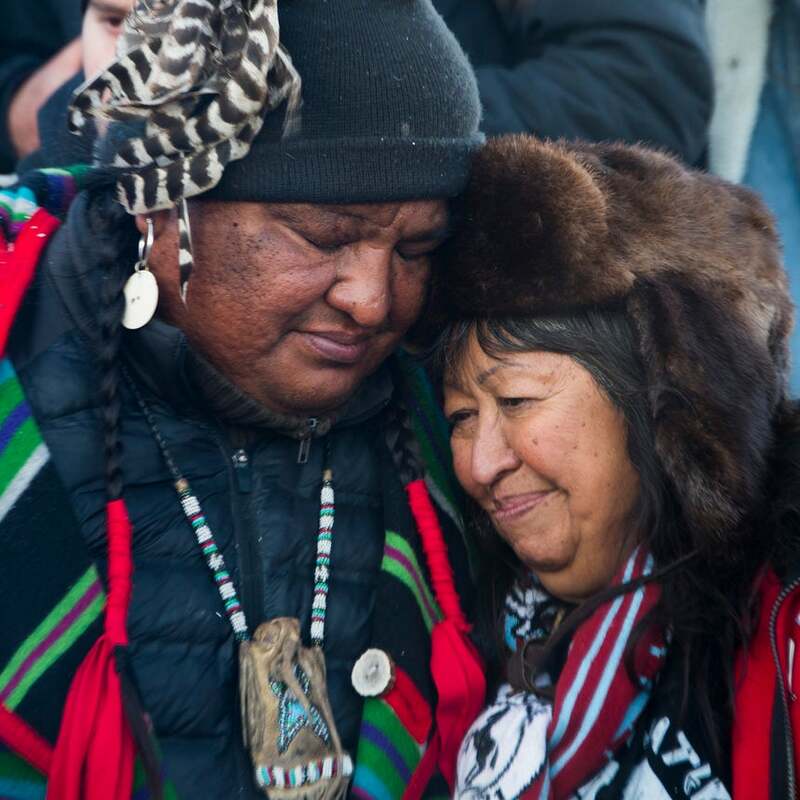 Here, we take a look at the message of hope heard round the nation as protesters, supporters and activists who put their lives on the line to protect their land celebrate the victorious win. Jasmine Tookes, Maria Borges, Joan Smalls and a slew of other brown beauties took over Paris, sprinkling Black Girl Magic all over the Victoria's Secret Fashion Show's runway. We loved every blur of feathers, legs and natural hair working the brand's signature pieces, completed by Jasmine Tookes donning this year's million dollar bra. The show airs Monday, Dec 5 at 10/9C on CBS. 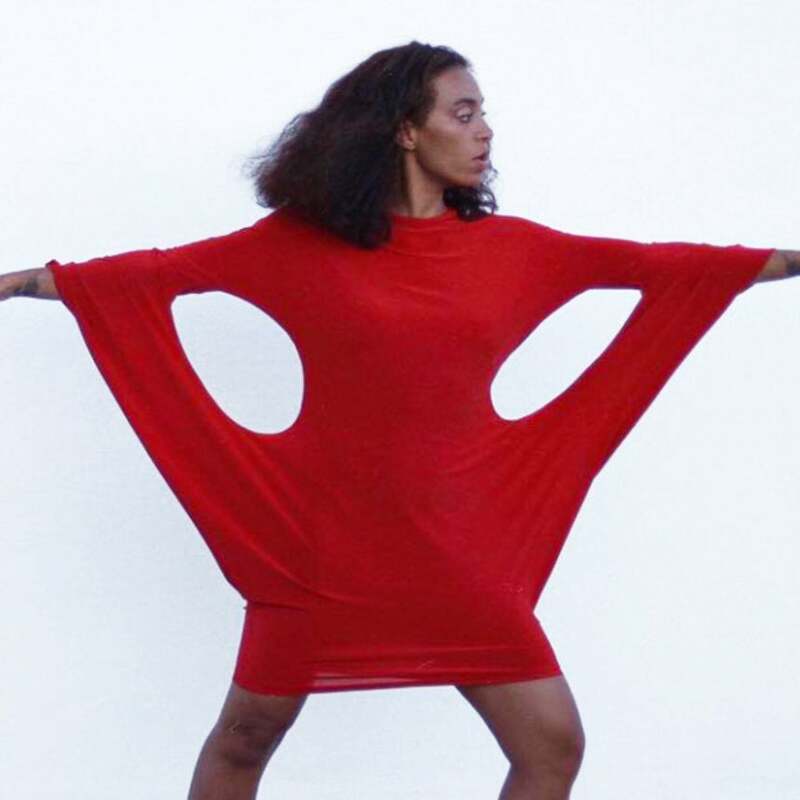 Solange has been more unstoppable than ever since the release of her latest album, "A Seat at the Table." Dropping some fresh outtakes from her music videos, directed by hubby Alan Ferguson, gave us just what we needed for a mid week boost. Check them all out here! The 2016 American Music Awards Red Carpet Was On Fire! Ok, we're kind of dying over the red carpet slayage at this year's American Music Awards. 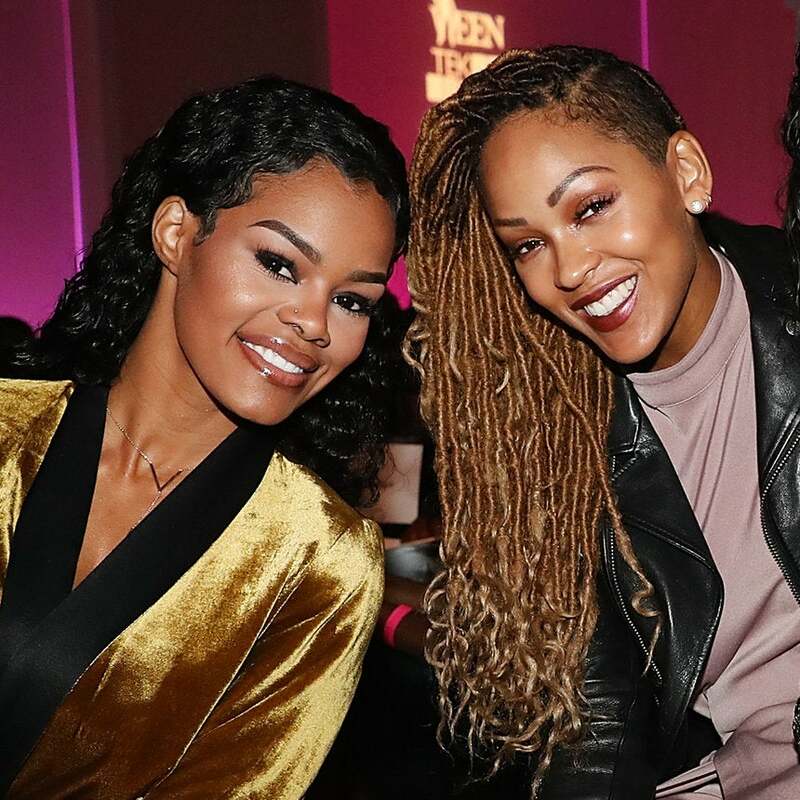 Of course we're freaking out over Ciara's baby bump, but Teyana, Keke, Taraji and a slew of other hot celebs did not disappoint. Check out all the looks here! Whether it's a leisurely trip to the Caribbean or fleeing the country until Election 2020, get inspo on cute and comfy looks for your next flight. 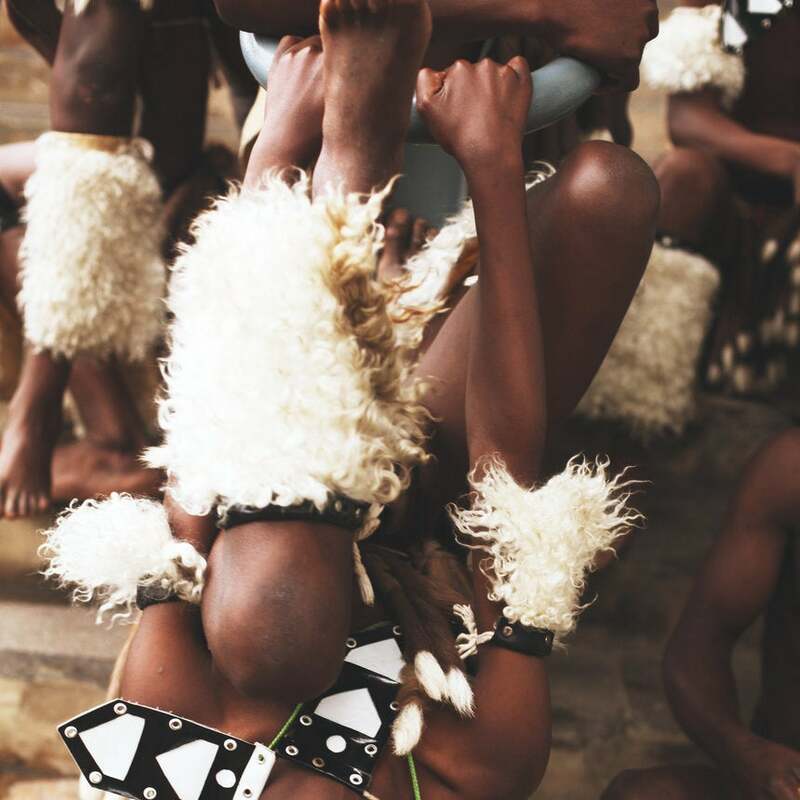 Get into the colors, textures and overall beauty of these traditional South African and Zulu outfits spotted at ESSENCE Festival Durban. Now that it's November, we are so ready to get the Holiday season started! What better way than checking out the premiere of "Almost Christmas" - a star studded affair featuring some of Black Hollywood's finest (Gabrielle Union, Mo'Nique, and Omar Epps just to name a few) rocking a festive red carpet complete with Christmas trees. Take a look at our fave pics from the event! Another iconic Spelhouse homecoming weekend in the A has come and gone, but the tailgate memories are here to stay. 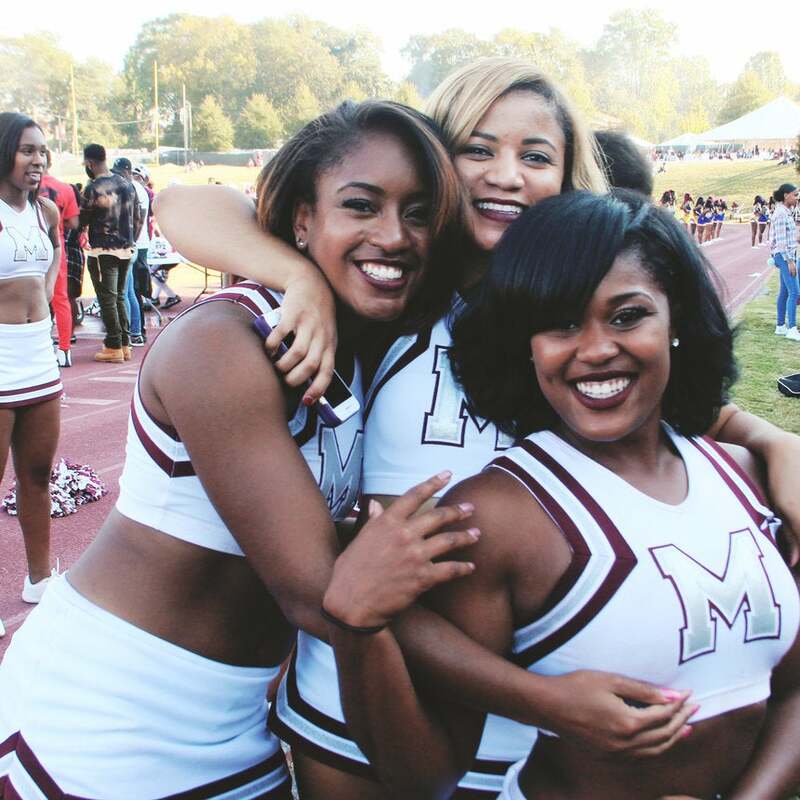 The Maroon Tigers and Spelman Jaguars showed up and showed out over the weekend and we have all of the photos to prove it. 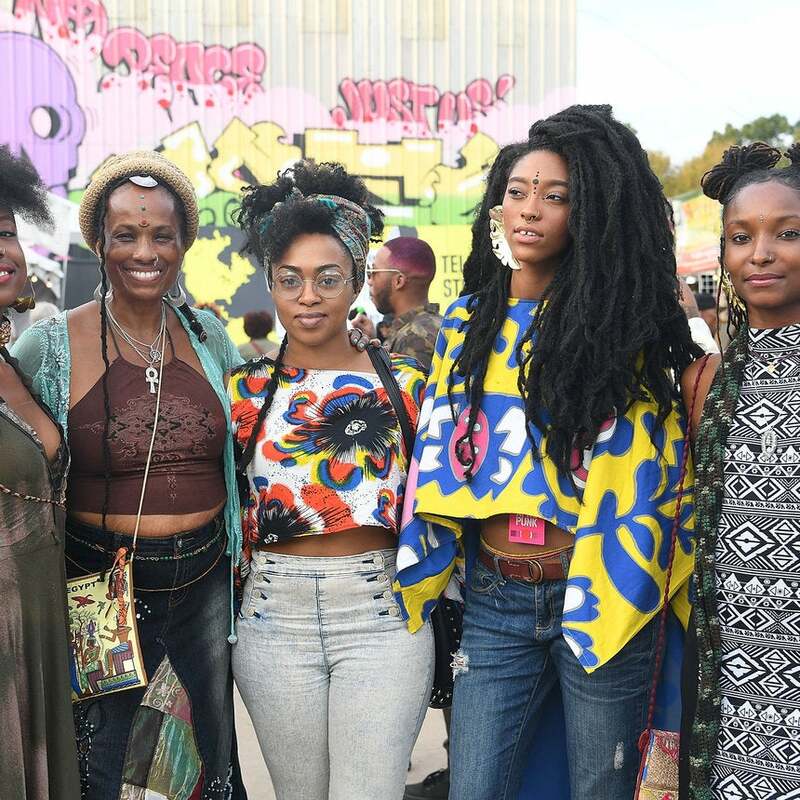 It went down in the ATL over the weekend as AFROPUNK made it's way down south, presenting a three day "Carnival of Consciousness." The gathering of Atlanta creatives and music lovers boasted some major performances, including Lion Babe, Tyler, The Creator, SZA, Big Freedia, Sir The Baptist, and St. Beauty. We always wait in anticipation to see who wore what. 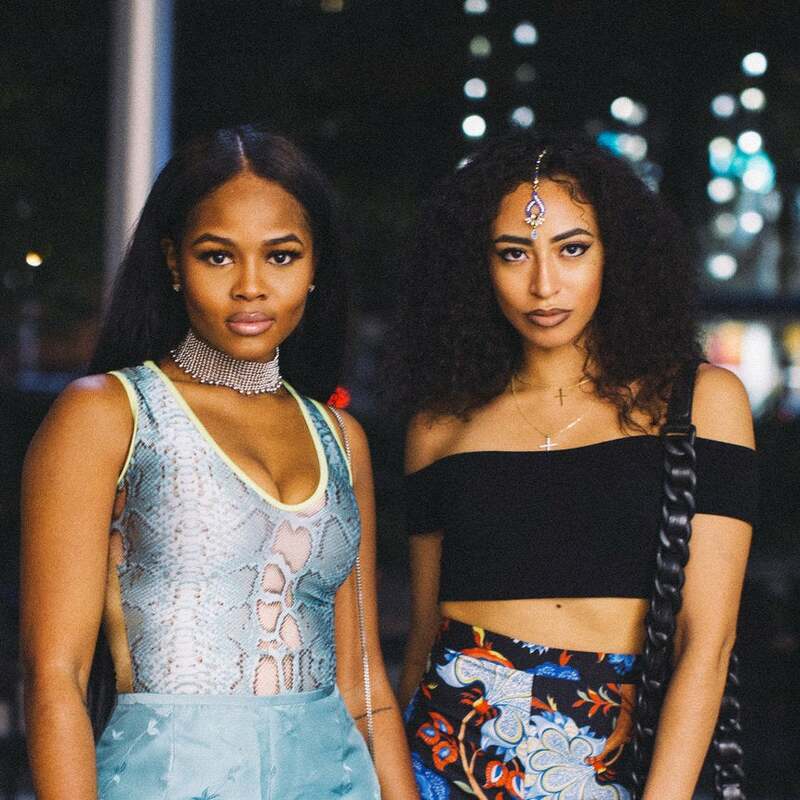 So behold: our fave looks from AFROPUNK Atlanta. The whole internet is still talking about the epic TIDAL X: 1015 Concert that rocked Brooklyn over the weekend. 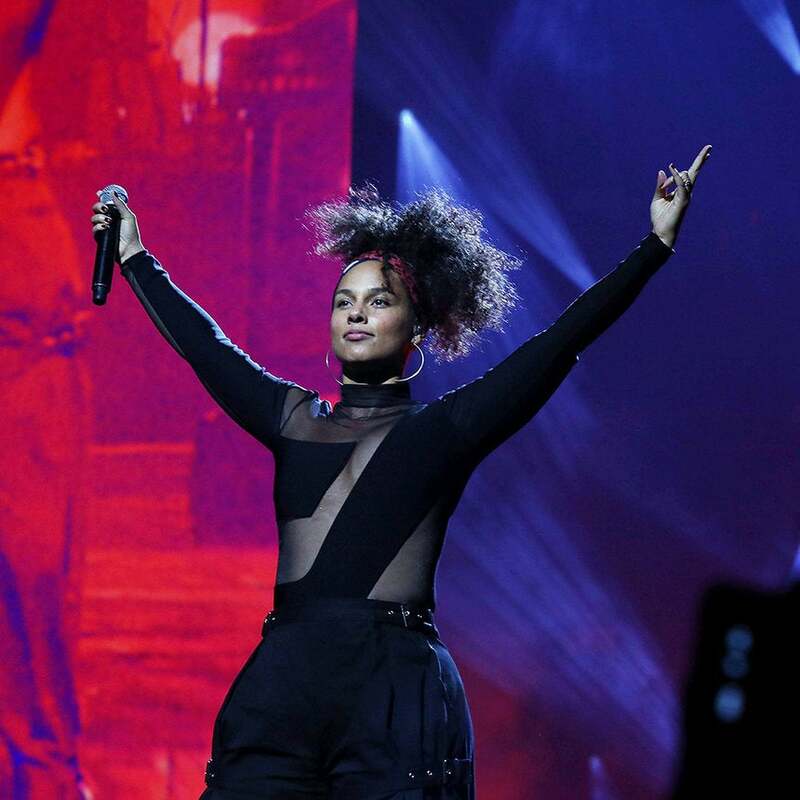 Beyonce whipped her hair back and forth, Nicki Minaj got the crowd hype, and Miss Lauryn Hill herself graced the stage (just to name a few of the uber lit performances). We got our entire lives reliving the best moments of the night. If you missed it, take a look here! How can you not "heart" the Harts!? Kevin and Eniko have been killing us with the sweetness on instagram, but have you seen them on the red carpet? Eniko has been out supporting her hubby's latest movie, "Kevin Hart: What Now?" and we have to say they're just as adorable, and stylish too! Check out our favorite times they've stepped out in style at all the hottest premieres, parties and award shows. Aja Naomi King is here to stay, and slay, when it comes to beauty! Since making her 'How To Get Away With Murder' debut, the 31 year old California native has stunned on and off the red carpet. And with her critically acclaimed performance in 'The Birth of a Nation' getting plenty of buzz, we have a feeling the actress will continue to blow us away with her beauty game. Aja's smooth chocolate skin, bold lips and soft bouncy strands are serious #goals. Here are our favorite looks she has been rocking since she popped onto the Hollywood scene. 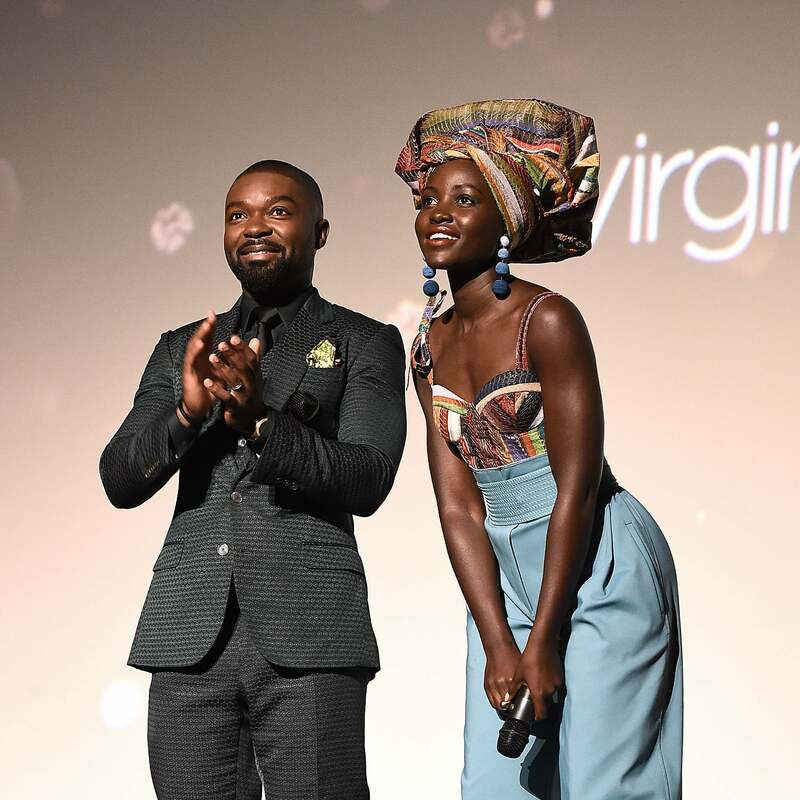 The Red Carpet at the 60th Annual BFI London Film Festival was flooded with vibrant color, mostly thanks to Lupita Nyong'o (we NEED that headwrap) and the screening of 'Queen of Katwe', in theaters now. Take a look at the festivties here! Amber Rose is not shy or ashamed about her body, and we love it! Since feeling singled out for her curves on Dancing With The Stars, Amber and the judge in question, Julianne Hough, have since made amends, but it DID get us thinking about her style overall. Her body-clinging dresses and sleek jumpsuits show that Amber doesn't hold back in the fashion department, or on encouraging us all to love and rock what we've got. Slay on, Amber!